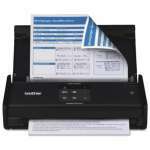 The Fujitsu fi-7600 Document Scanner allows you to scan A4 landscape documents at 100 ppm/200 ipm(200/300 dpi). 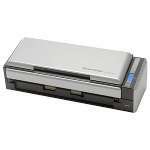 The scanner is suitable for continuous scanning because it allows you to load up to 300 sheets at a time which improves efficiency when scanning a large volume of documents. 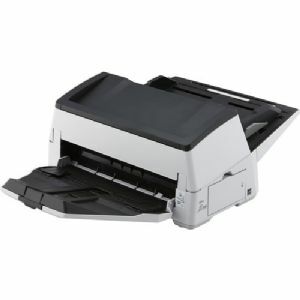 In addition, various types of documents, such as thin paper, plastic cards envelopes, and long page documents can be scanned on this scanner. 17" x 8.4" x 9.3"